Millions of visitors are attracted every year by the cosmopolitan metropolis of Berlin, because the city has a lot to offer. The capital of Germany has not only great political importance with the seat of the Federal government, Berlin is also a world leader in setting trends, modern art, music and fashion, and is really famous for its vibrant nightlife. If you want to experience Berlin up close, you need a hotel pension close to Berlin’s center. Numerous historical attractions such as “the former Wall“, the Brandenburg gate, the East Side gallery or the Check Point Charly, turn a visit to Berlin into impressive experience. Berlin also excels with many interesting events, concerts and fairs, and a wide range of events for every taste and every interest. 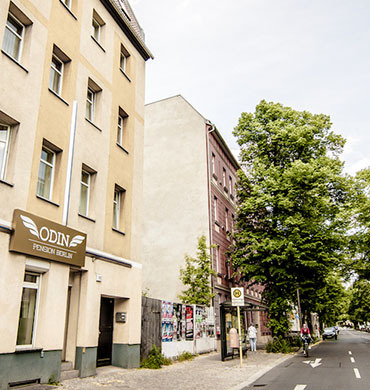 In the Hotel Pension Odin in Berlin Prenzlauer Berg you can expect appealing single and double rooms, which are equipped with everything you need. You can relax in a comfortable bed and store your luggage conveniently in the spacious wardrobes. 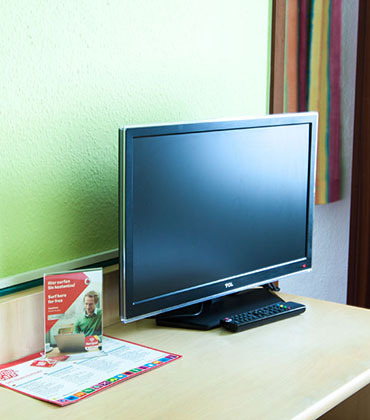 Each our room is also equipped with a TV set with modern cable TV and free high speed Wi-Fi to be “on” whenever you want. In addition, each room contains a desk with a chair for working comfortably on your laptop, for example. All rooms in the Hotel Pension Odin close to Berlin’s city center have a private bathroom equipped with a comfortable shower and a modern toilet. 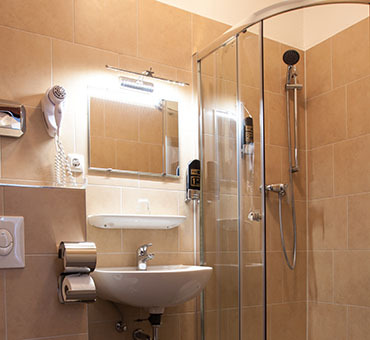 Fresh towels and toiletries like soap, shampoo and a hairdryer are included in our range of baths for our guests. So you only need to bring your clothes and are able to experience Berlin very convenient and easy in our Hotel Pension Odin. Thanks to our central location in Berlin you can reach the Hotel Pension Odin from all of the attractions and events quickly and easily using the public transport of the capital. Bus stops, S-Bahn (city rail) and U-Bahn (subway) are in close proximity to our Hotel Pension. If you are travelling by your own car, you can use free of charge on-street parking near us and be independent and mobile during your stay in Berlin in the Hotel Pension close to Berlin city center. When a trip is pending, your own pet can turn into your biggest problem. To find the optimal place and care for it is often expensive and is usually connected with a cumbersome organization, moreover, many people do not want to leave their pets. In our hotel pets are allowed, we take just a small extra charge. You can bring your pet to our Hotel Pension Odin close to Berlin city center and experience your visit to Berlin together. 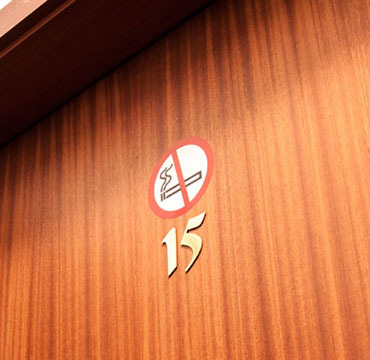 In our hotel you can feel like home!